Disaggregated expansion: Pool and deploy data center resources. 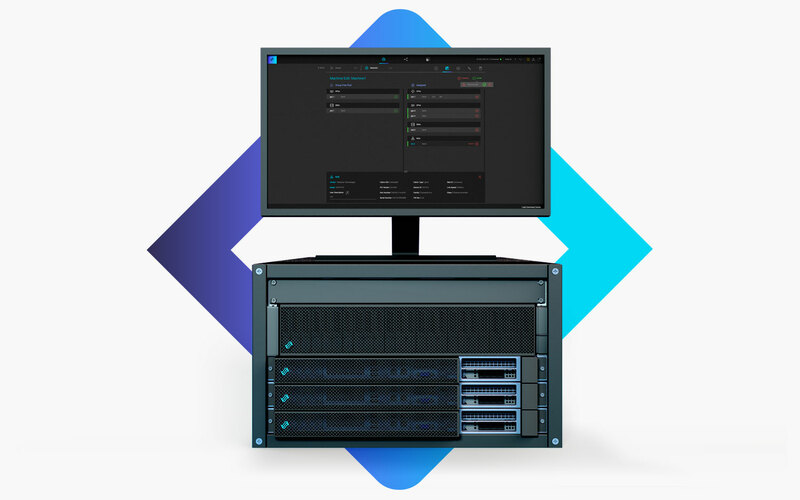 Liqid’s disaggregated expansion chassis enable users to pool the power of valuable data center resources in ultra-low latency, high-capacity PCIe-deployed trays. Build the system you need and add GPU, FPGA, NVMe storage, networking, CPU and Intel® Optane™storage-class memory as required. Command Center software configures bare metal servers to suit the task at hand, then allows IT users to reconfigure on demand when workload requirements change.